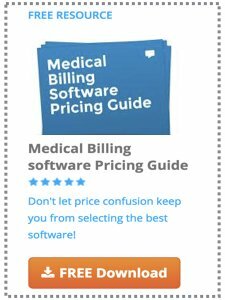 What are some good ways to obtain billing clients? I've been a freelance medical biller for 3 years. I do cold telephone calls and go door to door and drop off business cards. I've signed up 12 clients, and still make less than $500.00 a month! I certainly understand your frustration in getting clients. We've gone through the same situation with our billing business - cleaned up the billing accounts mess only for them to take it back in house. Retiring or deceased clients. Honestly this can be a tough business without clients who have a high enough volume of claims. Serving part time clients sometimes is just not worth the money. We've attempted to share our marketing experiences on this page. We encourage our visitors to share their advice by clicking the link below.